To help you find the answers, we created a summary of the local districts in the area! In no particular order, here is a comprehensive guide to the Hill Country’s exceptional education options! Serving the Hill Country area surrounding New Braunfels, Comal ISD is comprised of 18 elementary schools, five middle schools, and four high schools...with more on the way! Comal ISD is growing quickly, and creating more and more spaces for Hill Country kids. Notably, Canyon Lake High School has been recognized for its successful swim team, football team, and FFA club. Canyon, Memorial Early College, and Smithson Valley also have students who recently were named National Merit finalists for distinctive marks in academic excellence. Servicing the greater New Braunfels area, New Braunfels ISD is comprised of eight elementary schools, two middle schools, and one high school. If you’ve lived in New Braunfels for any length of time, you’re probably well-aware that NB High School is famous for the most incredible (and some would say mythical) mascots: the unicorn. The district’s athletic program is excellent, with the high school’s swimming and wrestling teams currently competing at the state level. NBISD as a whole has outperformed the state’s averages in academics and only continues to improve! Our conclusion? Expect only the best from the current and future unicorns. Tucked between the northern stretches of San Antonio and just south of Boerne is North East ISD. The district packs in an impressive total of 46 elementary schools, 19 middle schools, and 19 high schools to accommodate the growing number of residents outside the San Antonio city limits. This school district has a lot of students to look after! With a mission to “challenge and encourage each student to achieve and demonstrate academic excellence, technical skills, and responsible citizenship,” North East Independent School District NEISD is very focused on getting students ready for a bright future. Johnson High School’s cheer team was named one of the Top 5 teams in the nation, and Reagan High’s swim team earned top spots in the state swim meet. 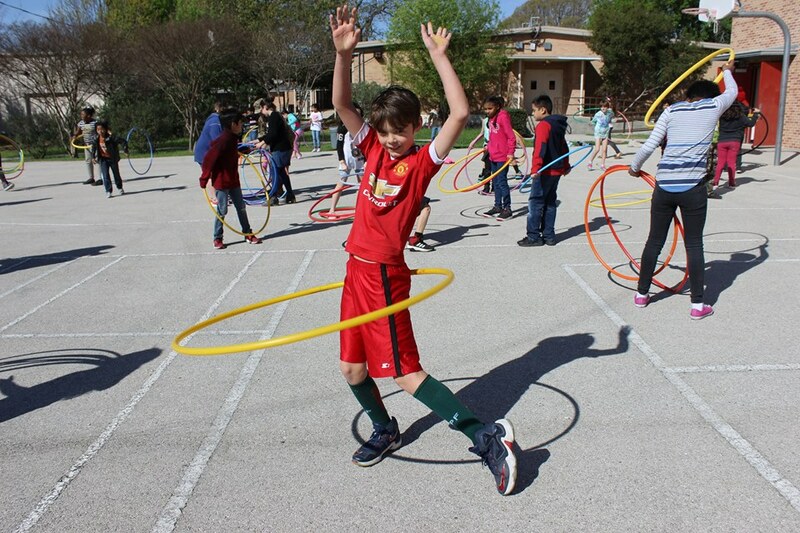 North East Independent School District NEISD also hosted a Farm to School workshop to “grow healthier kids” in hopes to encourage better food intake and eating habits. Holding only one elementary school, one middle school, and one high school, Blanco ISD offers the quintessential Texas small town experience. Students are able to grow up close to friends and peers, and fresh faces are always welcome. Not to be outdone by larger schools, Blanco Elementary was named the 2016-2017 UIL District Champs, and the high school excels in academics regularly. Extracurriculars like FFA, One Act Play, and athletic programs also excel at Blanco ISD at the district, regional, and state levels. Boerne ISD plays host to the lovely people living in and around Boerne via five elementary schools, two middle schools, and two high schools. Boerne ISD has thrived in the arts and academics, boasting students who have qualified for film festival finals, state art competitions, all-state choir, and more. The two high schools are also developing a healthy rivalry in sports, only motivating the two teams to outshine other competitors on the court or field. Boerne ISD’s mission statement espouses a desire to prepare students for lifelong academic success, responsible citizenship, and sound character through cooperation with the parents and community.